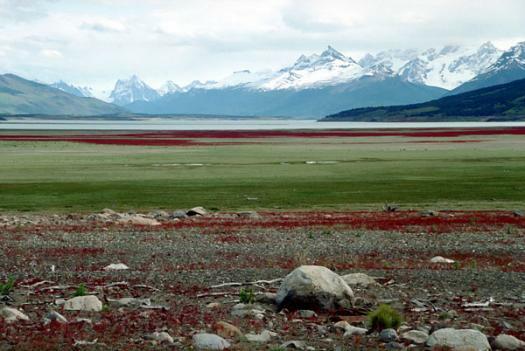 El Calafate lays on the southern shore of Lago Argentino, 315 km away from Río Gallegos—the capital city of the province of Santa Cruz—and 80 km away from the entrance to Los Glaciares National Park and the Perito Moreno glacier. The town itself is quaint and charming, with local handicrafts sharing space on the main street with large retail outfitters. 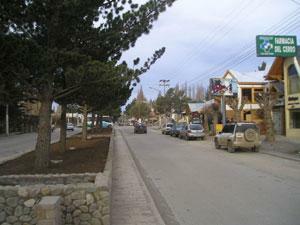 El Calafate functions as a portal to the glacier, so you will find your typical tourist activities—eating, drinking, shopping, and relaxing, and glacier-expedition-planning. This page rendered in 0.652 seconds.